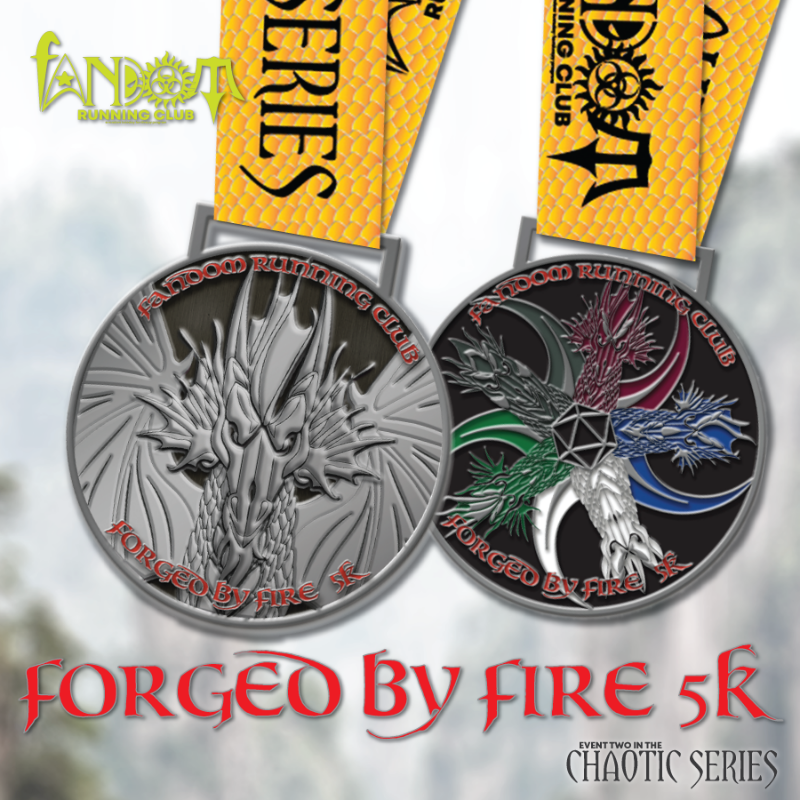 Your registration for the Forged by Fire 5k includes an awesome 3" two-sided medal with the benevolent platinum dragon, Bahamut, on one side and the deadly and evil 5-headed Tiamat on the other. You can hang it on your wall based your own personal alignment. The first batch of medals have been ordered and will be sent out to everyone starting in early April and then fulfilled weekly until all of the medals are gone. 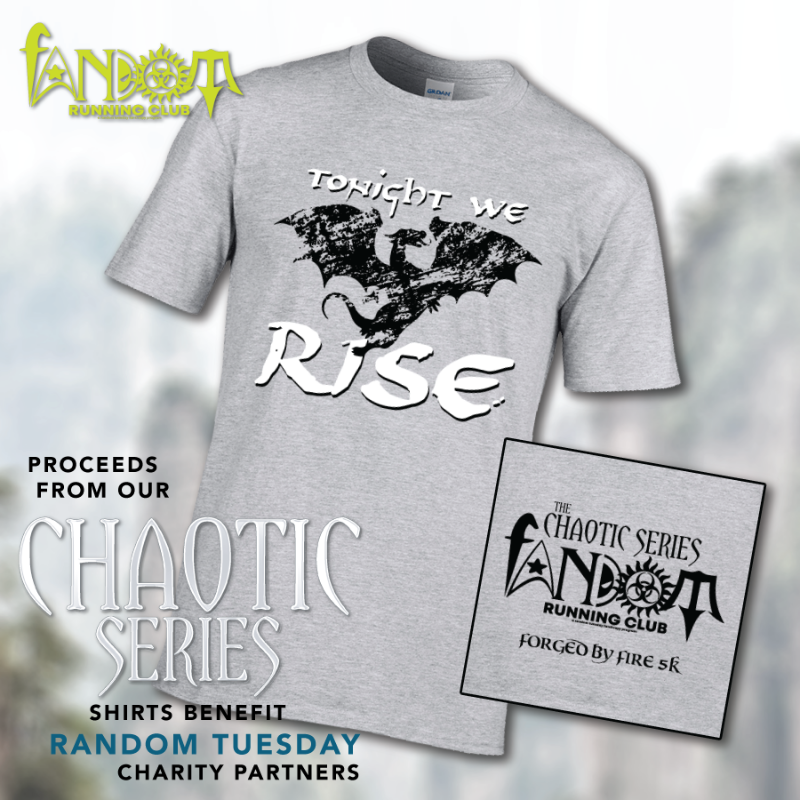 The proceeds from this event supports Random Tuesday's Charity Partners.